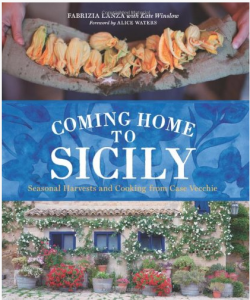 Free Coming Home To Sicily Cookbook!! Go HERE to learn more about Lamuri the heart of Sicily and get a FREE Coming Home To Sicily cookbook! Please allow 4-6 weeks for delivery of your cookbook.